Getting hit by a baseball, slipping on an icy sidewalk, or simply biting too hard into an apple or a bagel are minor accidents that can, nevertheless, damage or knock out your teeth or dental work. If you experience a toothache, tooth loss, or another dental emergency, the team of dentists at Redmond Smiles Family & Implant Dentistry give you expert care right away. You don’t need an appointment; just walk in during regular business hours. 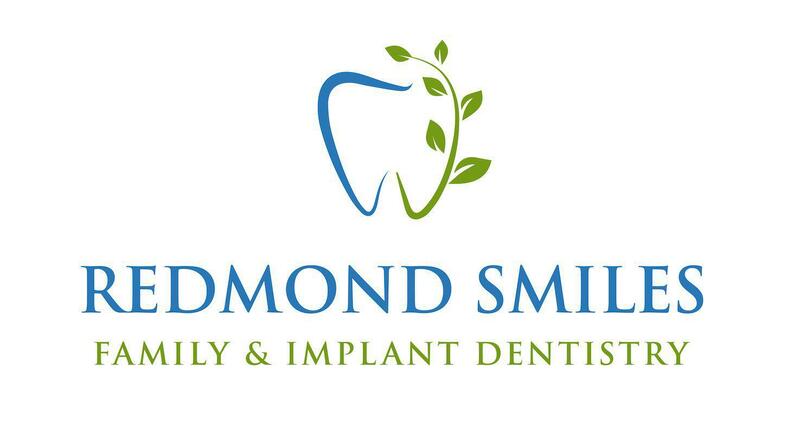 Redmond Smiles Family & Implant Dentistry serves men, women, teens, and children throughout Redmond, Washington and its surrounding areas. Any time you experience severe pain or damage to your teeth, tongue, or gums, you should get emergency dental care at Redmond Smiles Family & Implant Dentistry. You don’t have to wait for an appointment. The team of dentists there attend to you on a walk-in basis, if needed, during regular business hours. When you come to Redmond Smiles Family & Implant Dentistry, a member of the dental team determines if your situation is an emergency. If it is, you receive treatment on the spot. If not, you can return for treatment in a day or two. Can I save my tooth that’s been knocked out? If your tooth gets knocked out, do not touch the root. Don’t rinse it in water for more than 10 seconds, and do that only to remove debris. Don’t rinse it or touch it with alcohol. Only handle the tooth by the crown (top) and try not to touch it too much. If possible, re-insert it into its socket, cover it a moist gauze pad and bite down to keep it in place until you get emergency care. If you can’t reinsert it, or if it is in fragments, put it in a milk-filled container and immediately bring it with you toRedmond Smiles Family & Implant Dentistry. What should I do if I chip my tooth or crack a crown? If you damage your teeth, gums, or dental work, you should see a dentist at Redmond Smiles Family & Implant Dentistry right away, even if you’re not in pain. Damaged teeth and crowns expose your tooth’s roots and pulp to bacteria and possible infection. Even a hairline crack in your tooth might be more extensive and damaging than it appears. The earlier you resolve the issue, the less likely it is to cause serious damage to your teeth that requires expensive procedures and maybe even extraction. Think you have a dental emergency? Not sure if you do? Either way, call or drop into Redmond Smiles Family & Implant Dentistry, just to be safe.